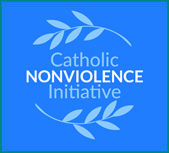 A ‘Reflection’ presented by Peter Griffin (Pax Christi NSW) at St Vincent’s Church in Redfern, Sunday 8 July 2018. Good Morning. As we gather today, let us bring to mind that we are on Aboriginal land. It is not easy for non-Aboriginal people to appreciate the difference between owning land and being owned by the land. 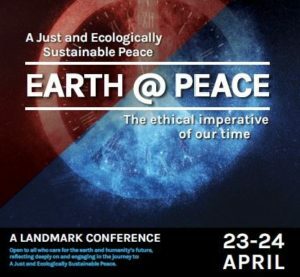 The difference is between relating to the earth as material and subduing it, as against the notion of sovereignty as something spiritual. It does not come naturally for many non-Aboriginal people to see the land as something from which the people were born, to which, in this life, they remain attached and to which they must return to be united with their ancestors. Today is the beginning of NAIDOC week. NAIDOC week celebrates the history, culture and achievements of Aboriginal and Torres Strait Islander peoples. The readings for today focus on prophecy. That is to say: what it means to be a spokesperson for God. The prophet Ezekiel is called son of man, a title which Jesus chose for himself. The name means “ordinary man”. Ezekiel is told to eat his words and turn them into his body. To be his message – as Jesus’ own body was the message from the Father. Ezekiel was told that he is being sent to a generation which is “defiant and stubborn” and “obstinate”. Jesus faced the same problem, so much so that he was amazed. Indeed, even he could do very little in the presence of unbelief. Finally Ezekiel is told to be a prophet whether they listen or not – as indeed Jesus was a prophet of Good News, even though the message was rejected by the leaders and barely grasped by his followers (even today). Nonetheless, the wish of the prophet is to be heard. 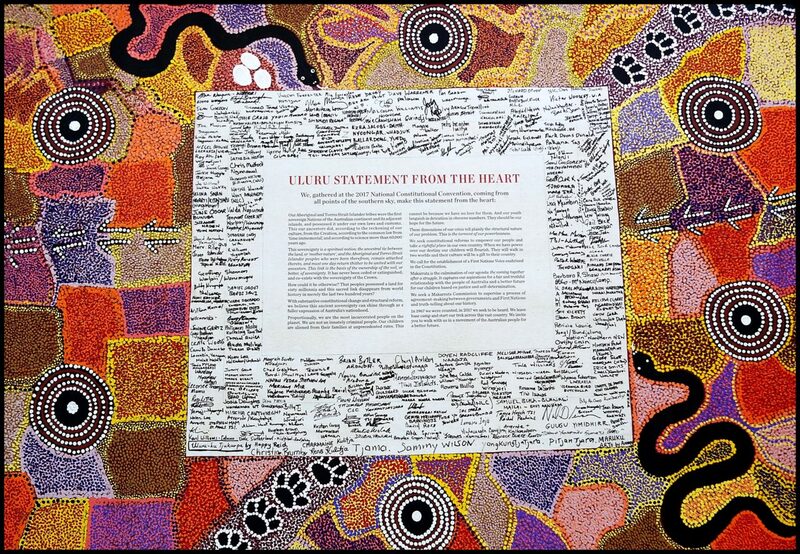 In 2017, a collective of 250 Aboriginal leaders produced a formal and moving request, called Uluru Statement from the Heart. It was a plea of prophecy, identifying the torment of structural powerlessness that continues to afflict the people of the First Nations. It was a call, surely reflecting the call of Jesus to the reign of God, that the people be empowered to take a rightful place in their own country. Like Jesus’ announcement of the reign of God, the prophecy of the Statement from the Heart was rejected. If it is true that “the truth will set us free”, then the rejection of the Statement from the Heart must mean that in no sense is Australia what it should be. Not until the First Nations people are heard and honoured in spirit and in truth. 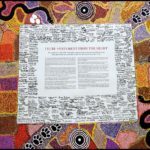 Visit the NAIDOC website here. * Photo – left click to enlarge.